The company responsible for cleaning up Fukushima are planning to dump 580 barrels of water riddled with a radioactive form of hydrogen into the Pacific Ocean. The radioactive waste is called tritium and it has tainted 777,000 tons of water which was used to cool the nuclear plant’s damaged reactors, after the Fukushima disaster six years ago. 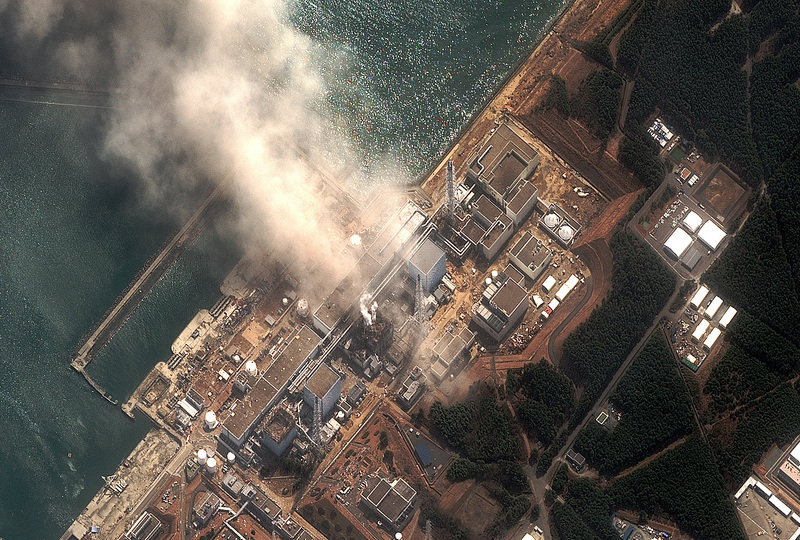 A tsunami caused three nuclear meltdowns, hydrogen-air explosions, and the release of radioactive material in Units 1, 2, and 3 at the Fukushima Daiichi Nuclear Power Plant over three days in March 2o11. 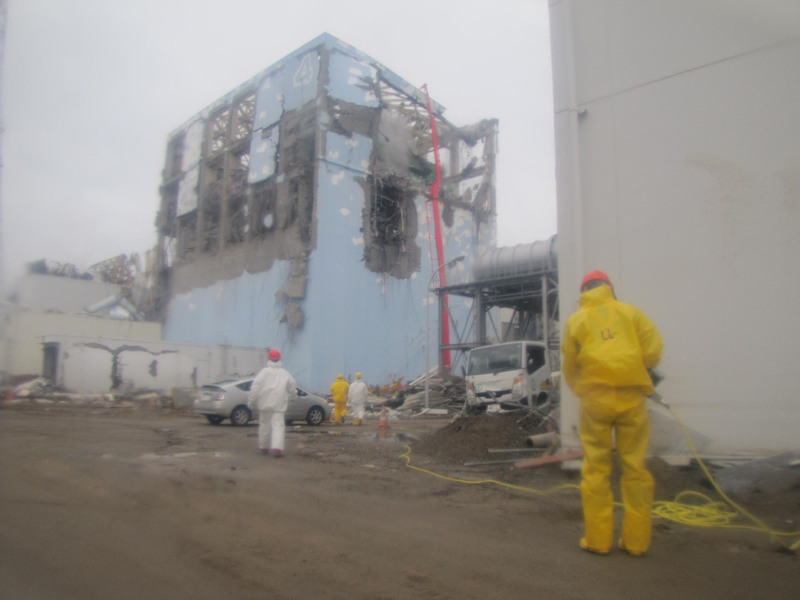 Since, the Japanese government has imposed exclusion zones and orchestrated a £14 billion clean up operation to make the area – which was contaminated with radioactive waste – fit for habitation once again. However, the latest plans have caused outrage among locals, particularly those who work in the fishing and tourism industries. 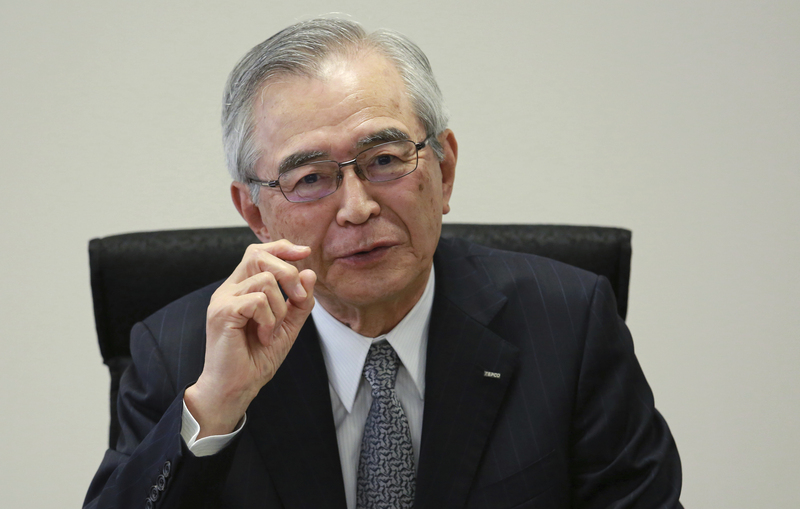 Takashi Kawamura (pictured), chairman of the Tokyo Electric Power Company (TEPCO), which is responsible for the clean-up operation countered that ‘the decision has already been made’ to dump the waste, despite complaints from environmentalists, according to the Japan Times. Tritium is said to be of little danger to humans unless exposed to high quantities. According to NRA chairman Tanaka, the chemical is ‘so weak in its radioactivity it won’t penetrate plastic wrapping’. 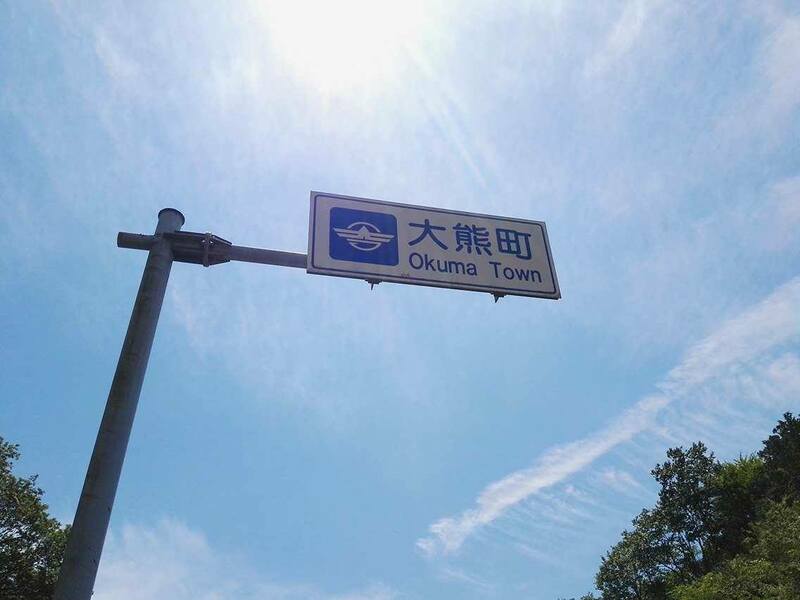 However, environmental activists fear that dumping the tritium-laced water into the ocean could set a damaging precedent that allows dumping in our oceans to become commonplace, according to Aileen Mioko-Smith of Green Action Japan. Locals now await the government’s decision. Watch this space.